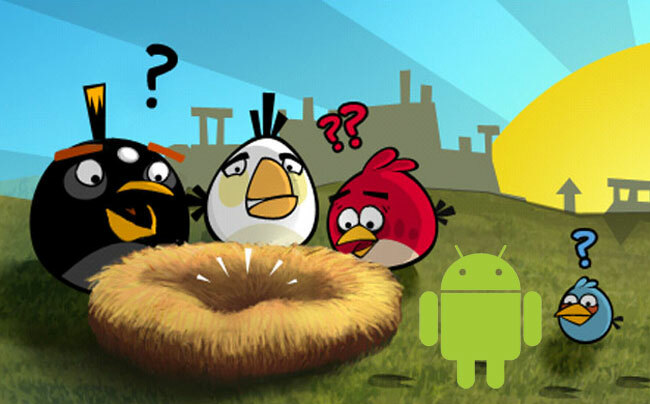 Angry birds is one of the most popular games one the iPhone, and it has already become popular on Google’s Android OS, with over 1 million people downloading the beat version. The developers responsible for Angry Birds, Rovio Mobile have announced that Angry Birds for Android is still in development and users will have to wait a while longer as the app is still in development. Rovio Mobile are obviously working hard to iron out all the bugs found in the Beta version by thos one million plus downloaders, as soon as we get some more information on when the full version will be available for Android we will let you guys know.